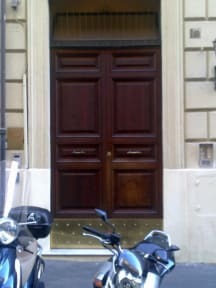 Albergo Sandra i Rom, Italien: Reservér nu! The cancellation political are possible 10 days regarding the midnight (0:0) day of check-in. In adebito of the first night. November, December, January, February, March. April, May, June, July, August, September, October. 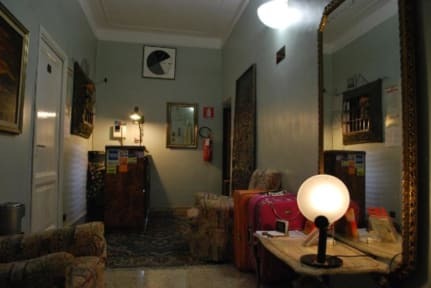 Albergo Sandra, a pleasant hotel under family management, is located just minutes from Termini railway station in the centre of Rome. This is in the historical centre meaning from our location we have easy access to many places of interest such as Piazza Repubblica and the Museum of Ancient Rome.